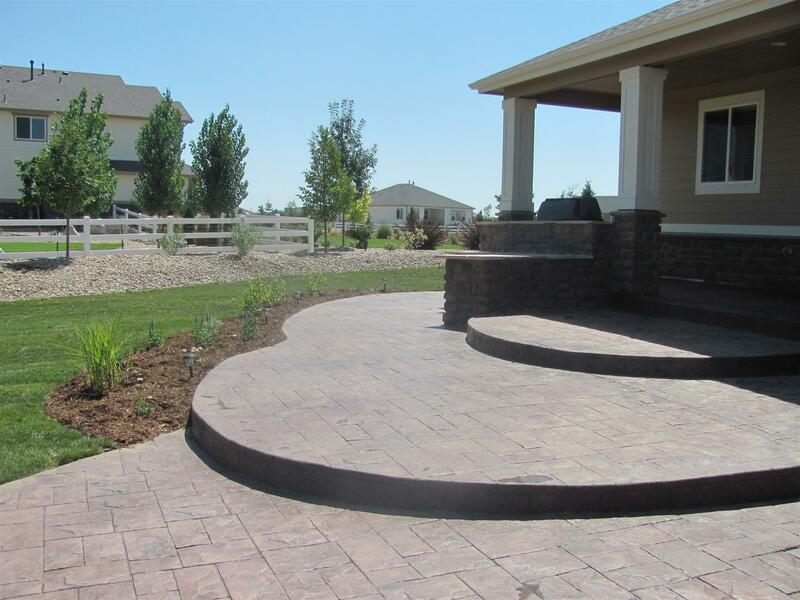 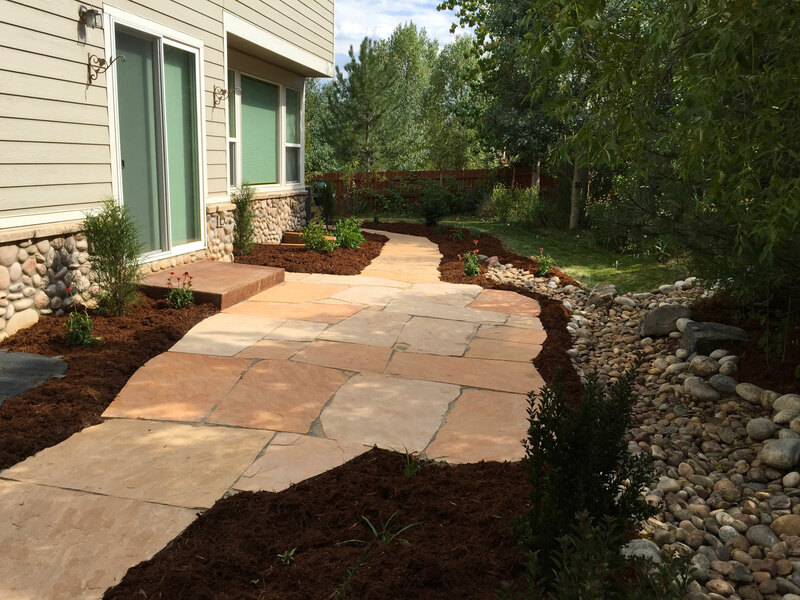 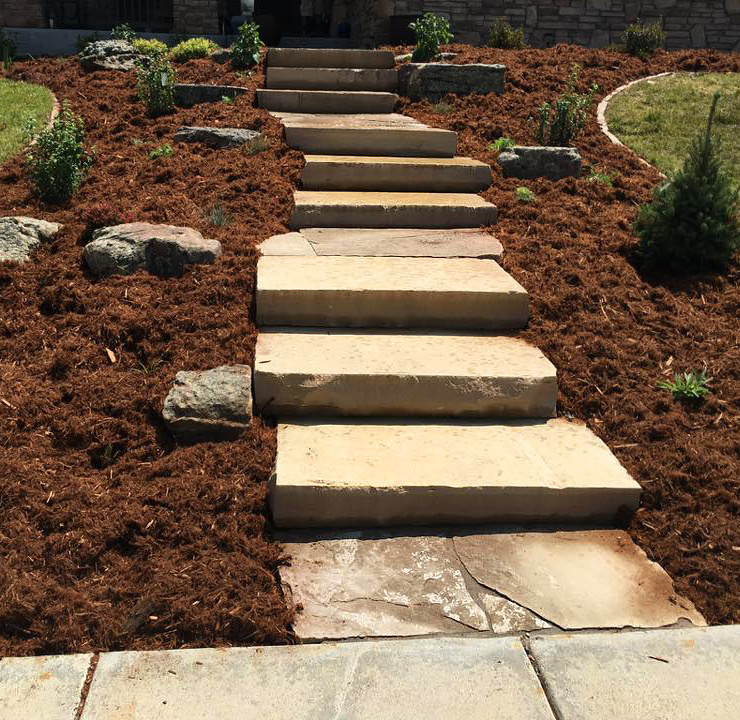 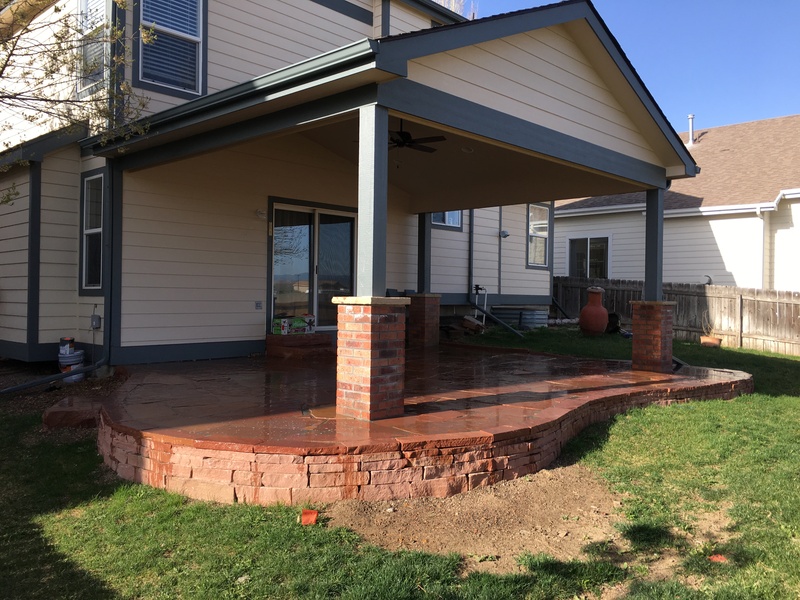 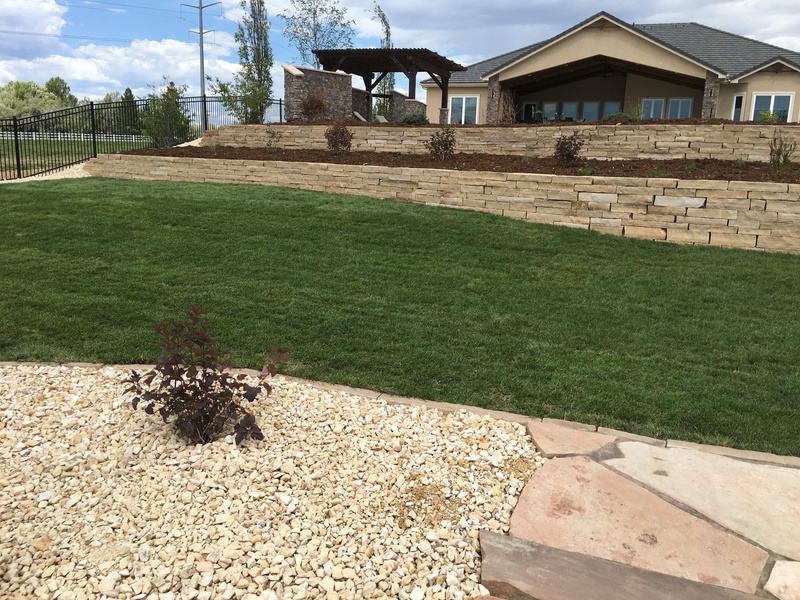 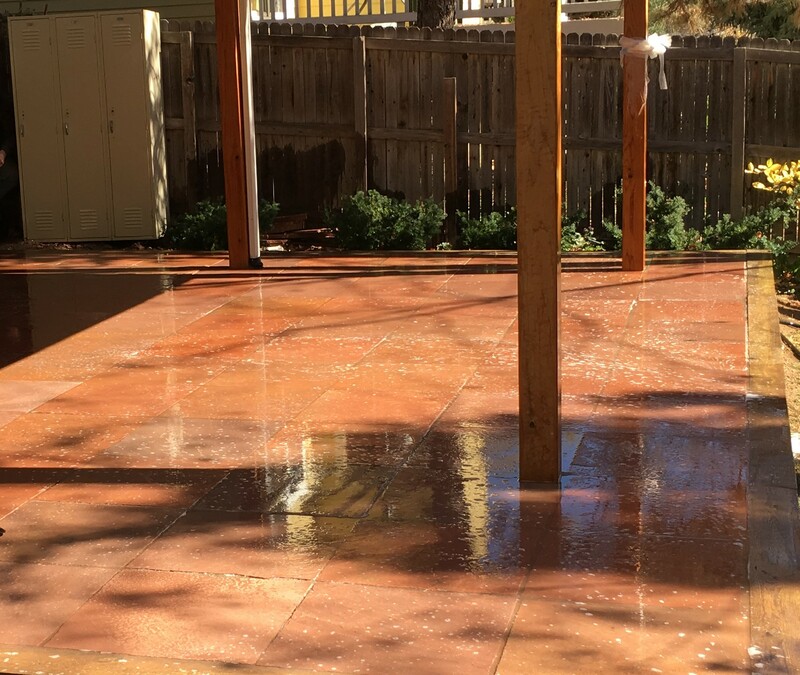 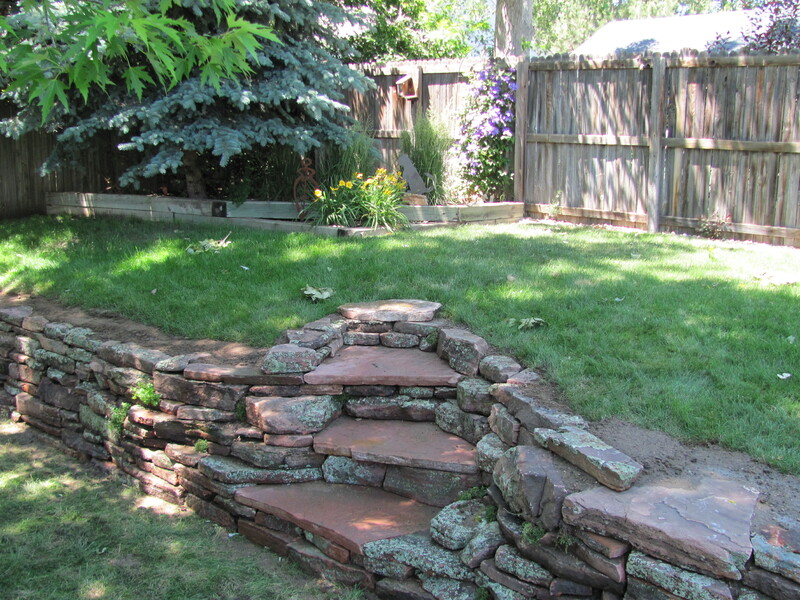 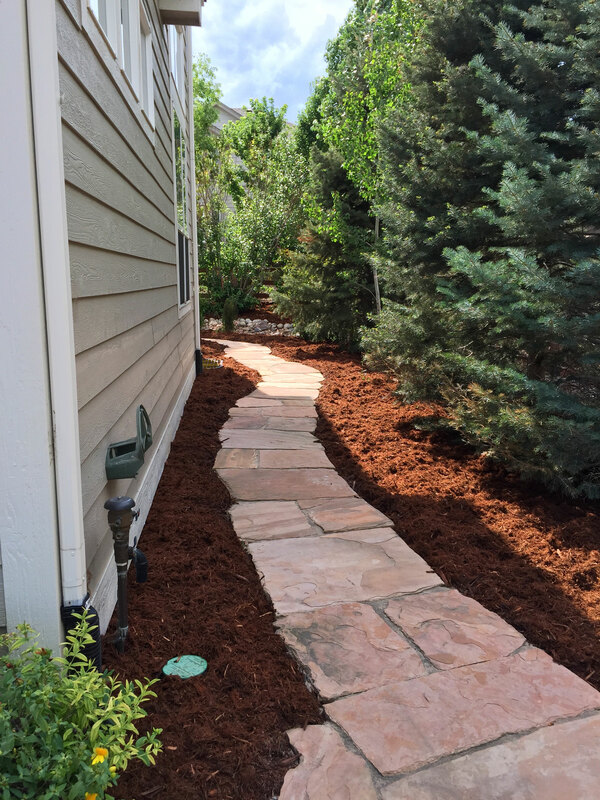 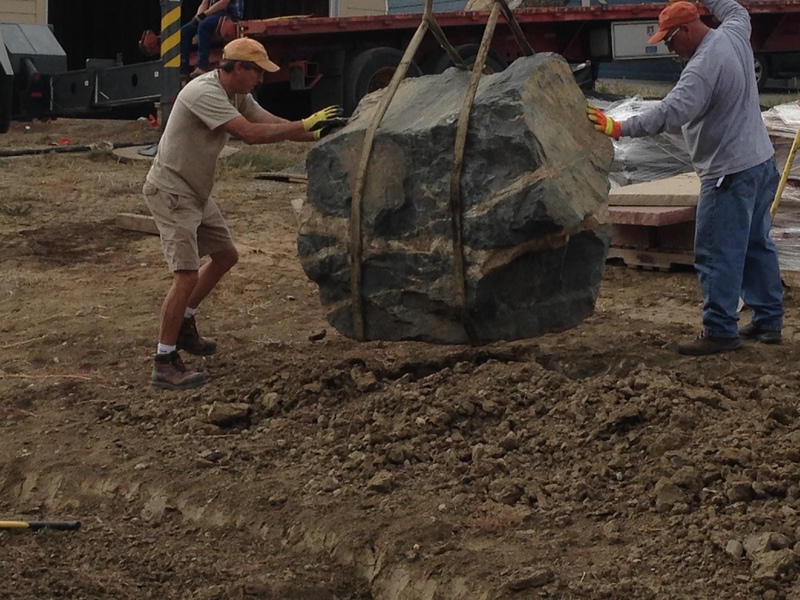 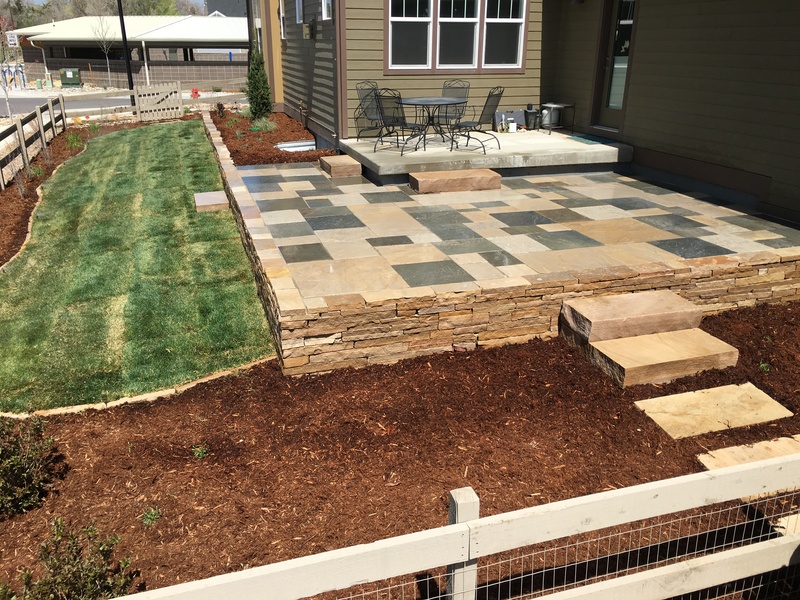 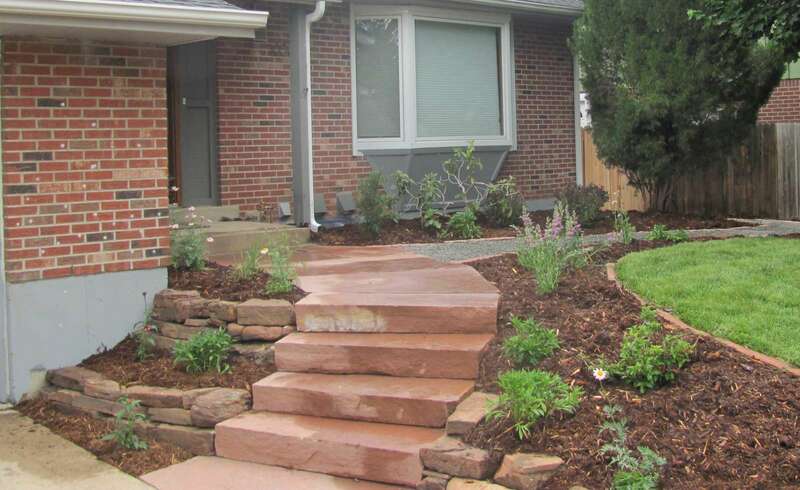 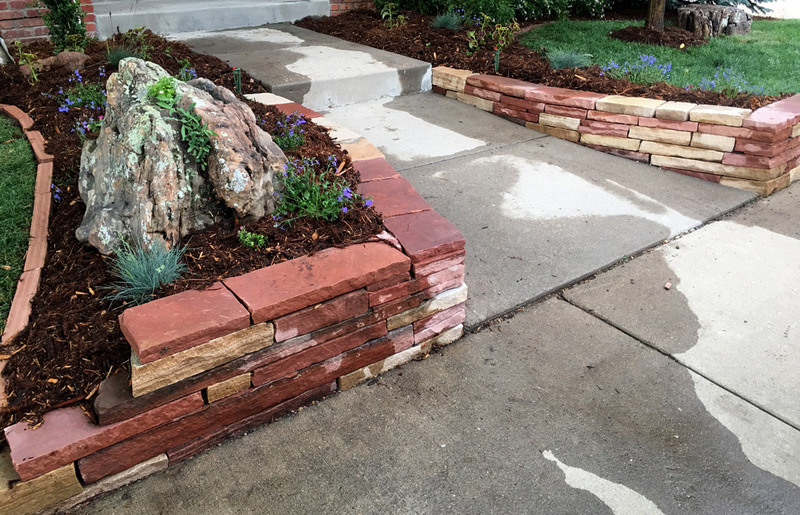 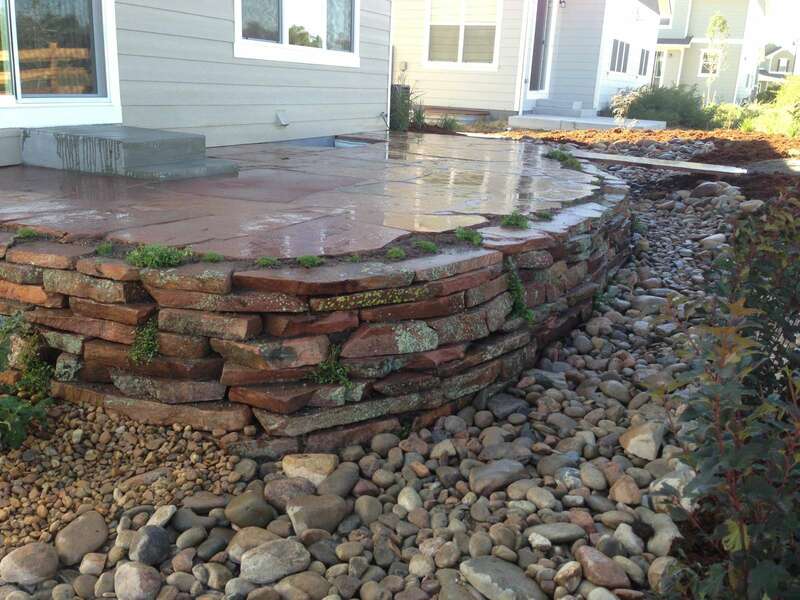 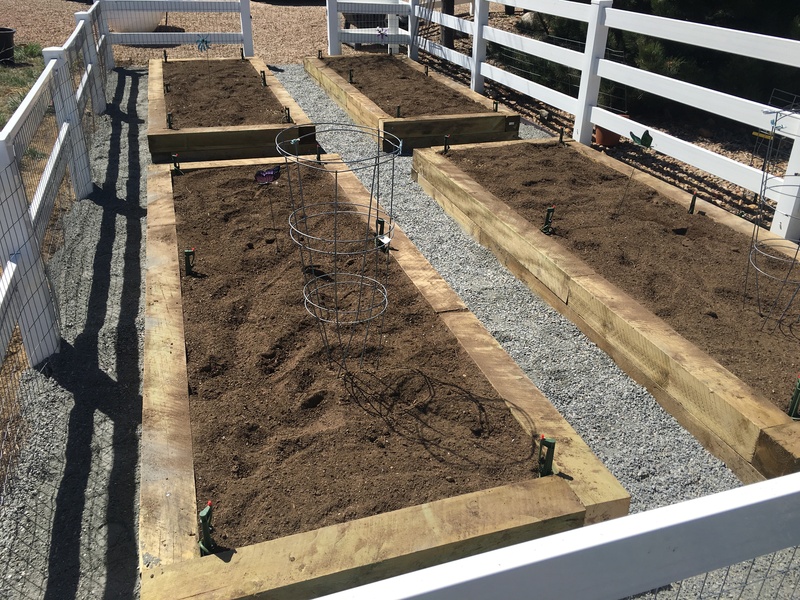 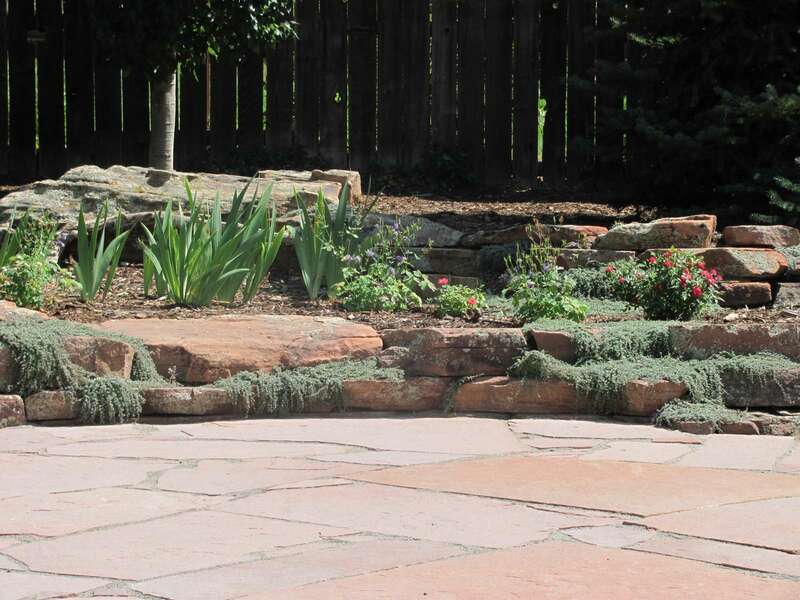 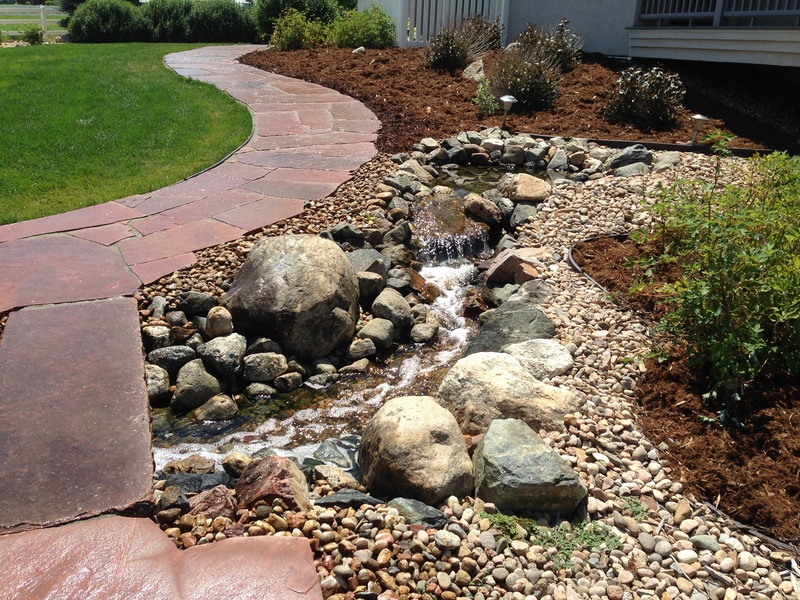 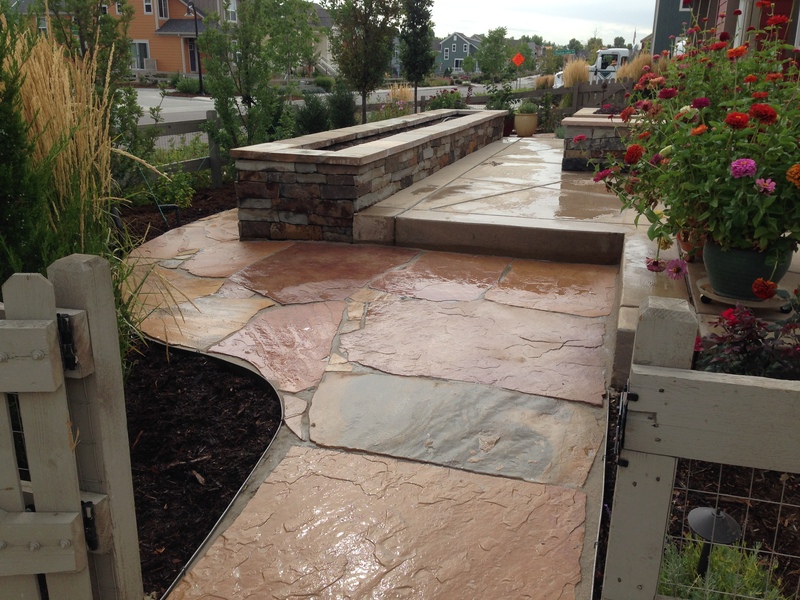 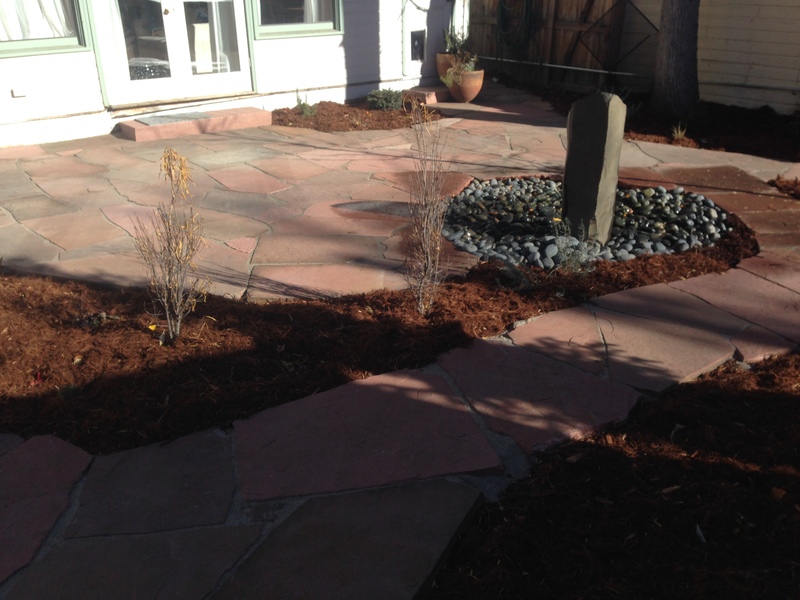 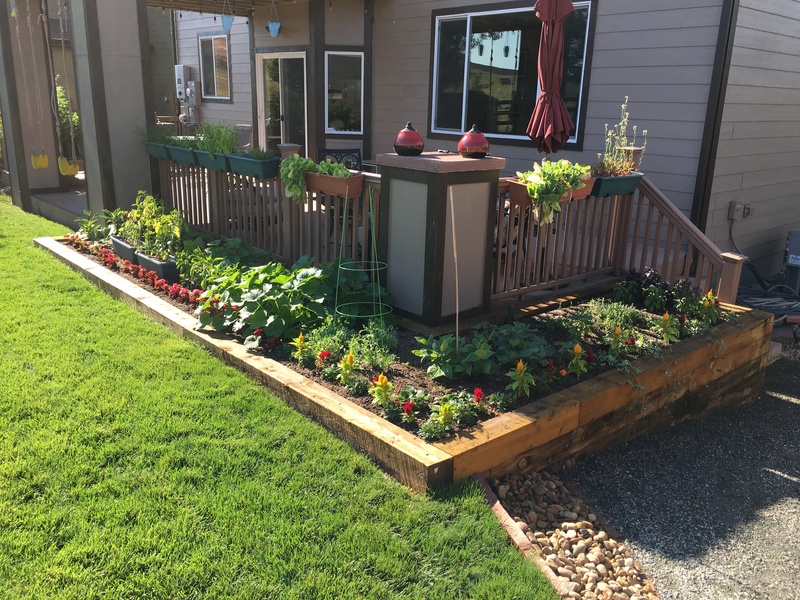 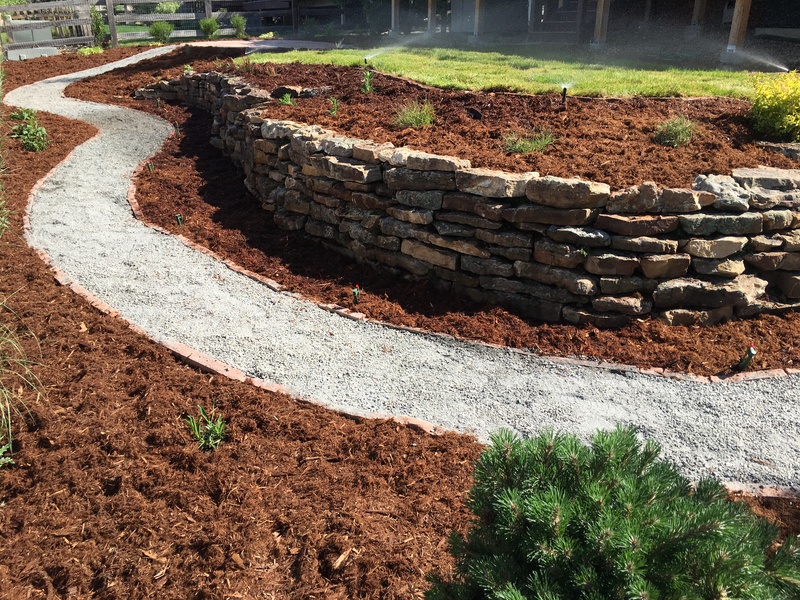 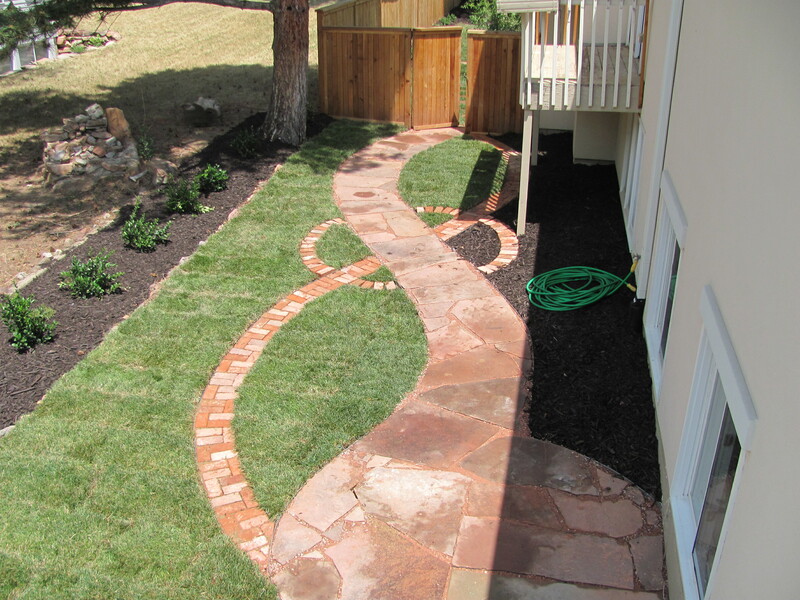 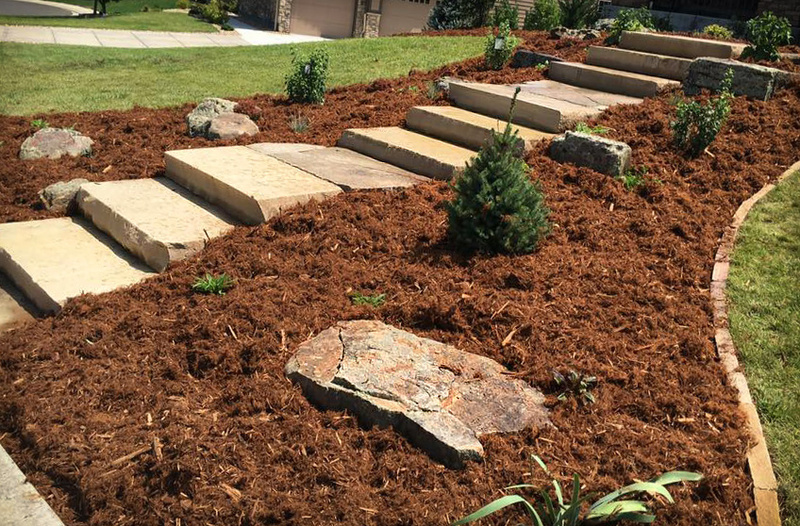 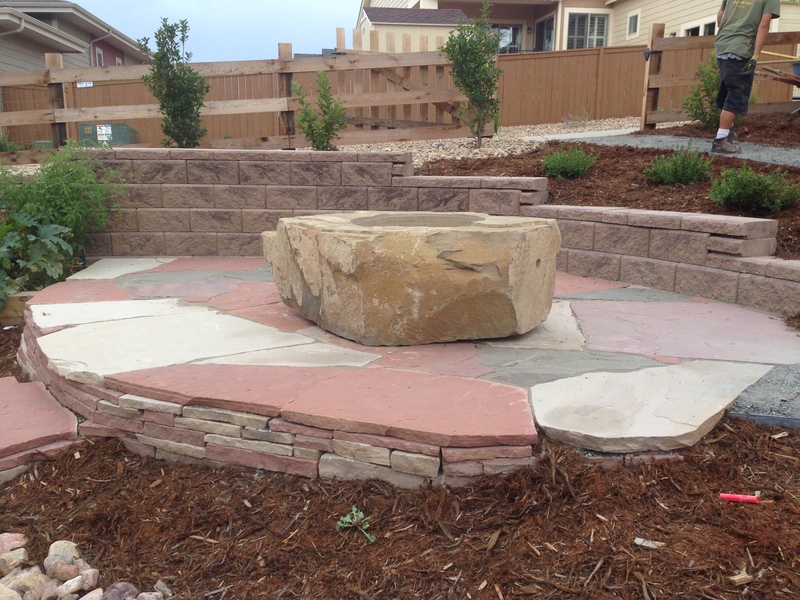 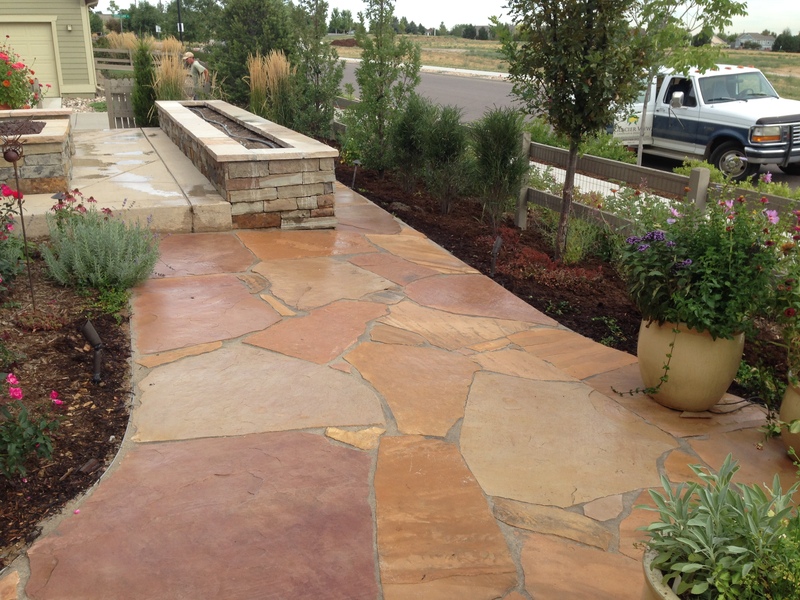 Stonework and Hardscapes – Glacier View Landscape and Design, Inc.
We are so proud to share this collection of landscaping projects photos from Lafayette and Louisville, Colorado and surrounding towns which feature stone, wood and other hardscapes. 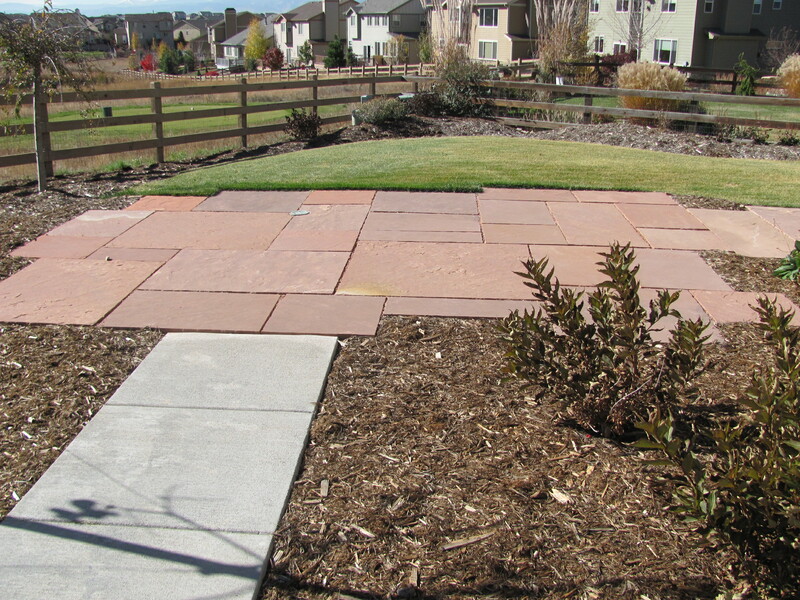 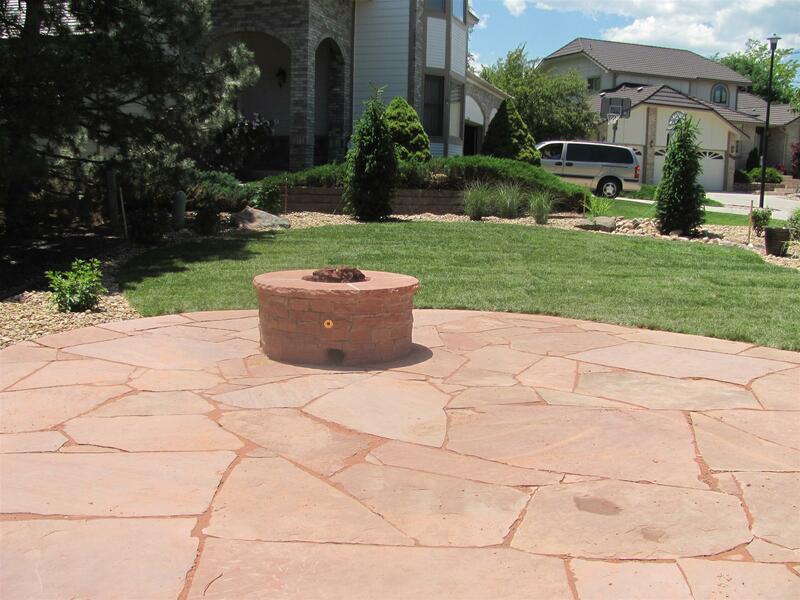 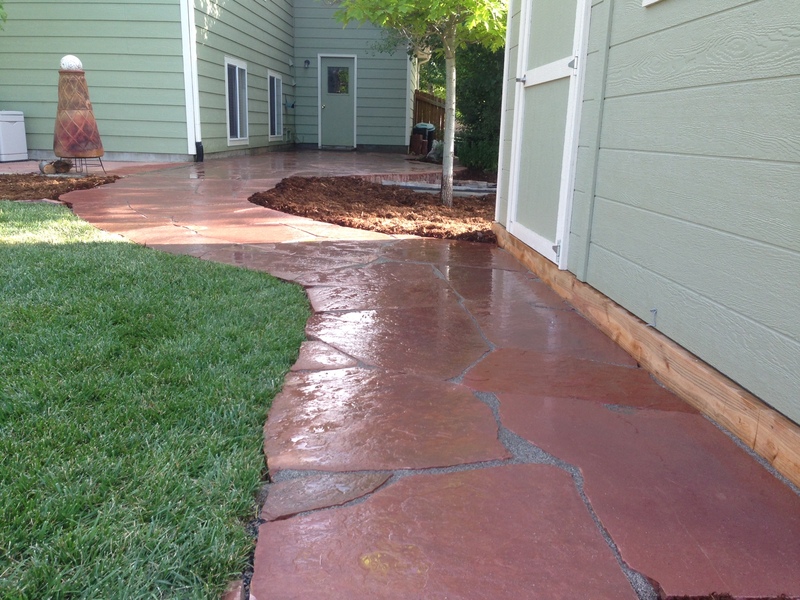 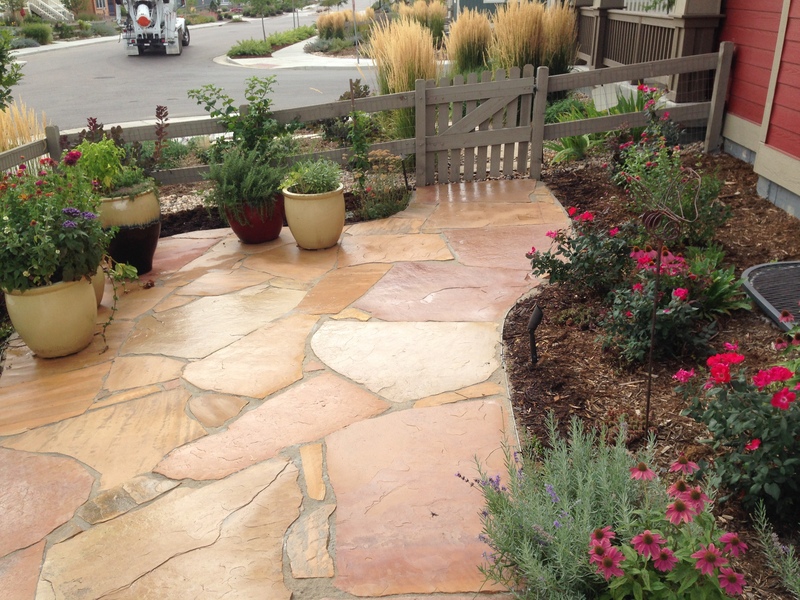 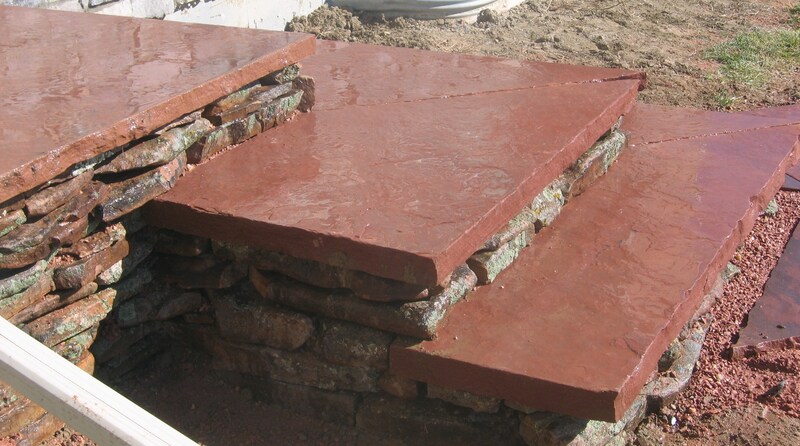 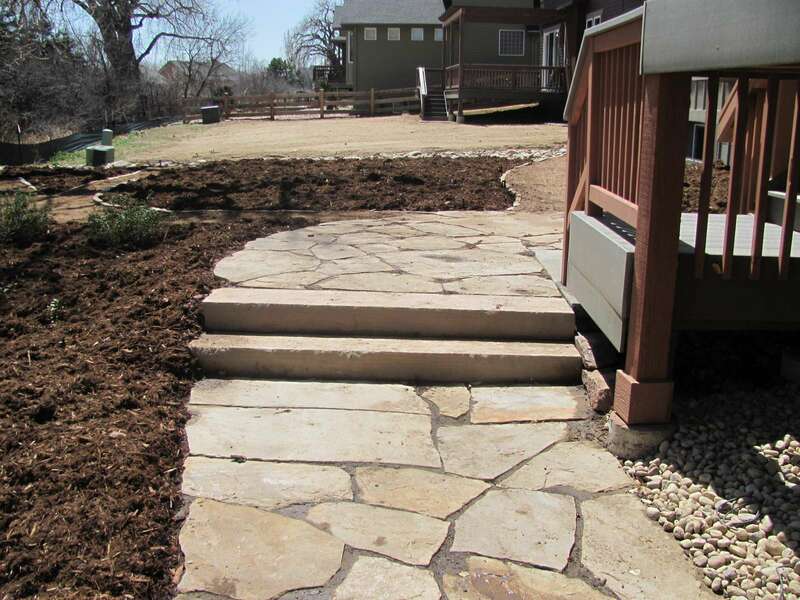 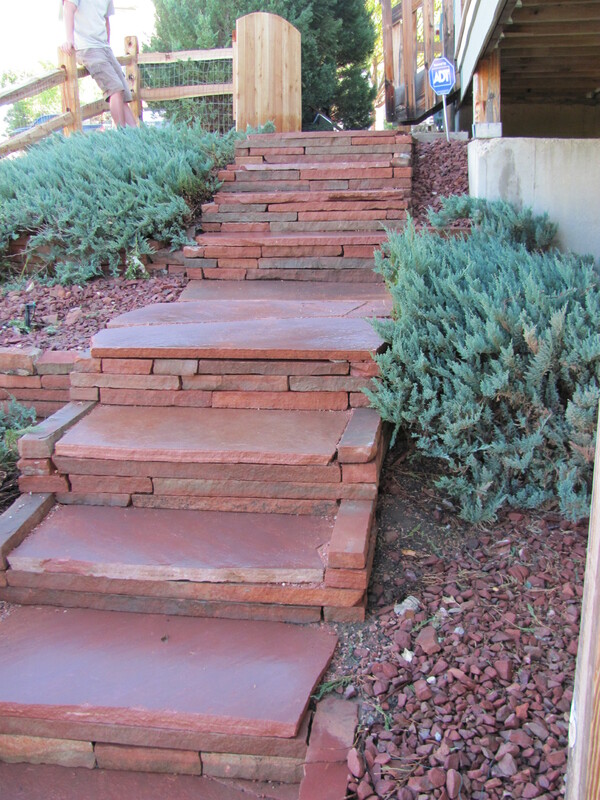 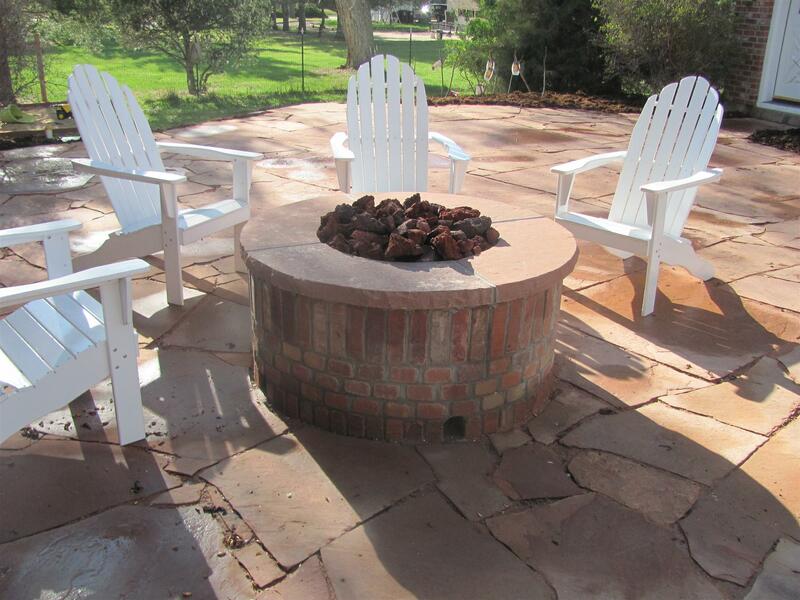 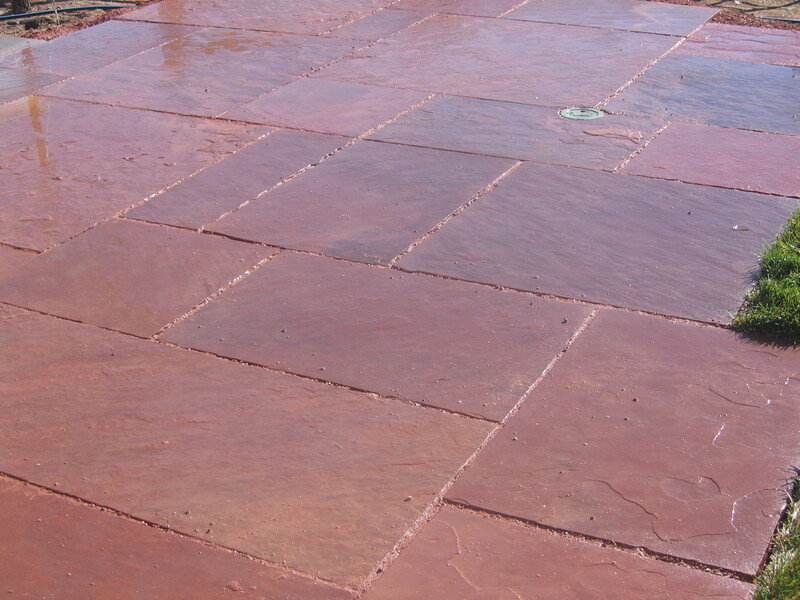 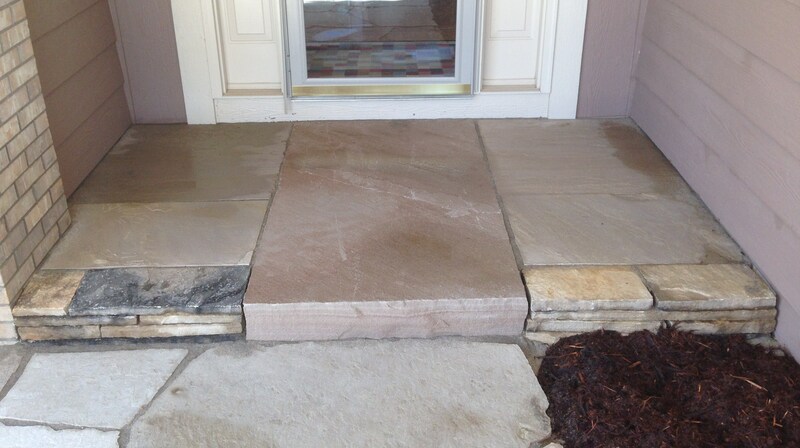 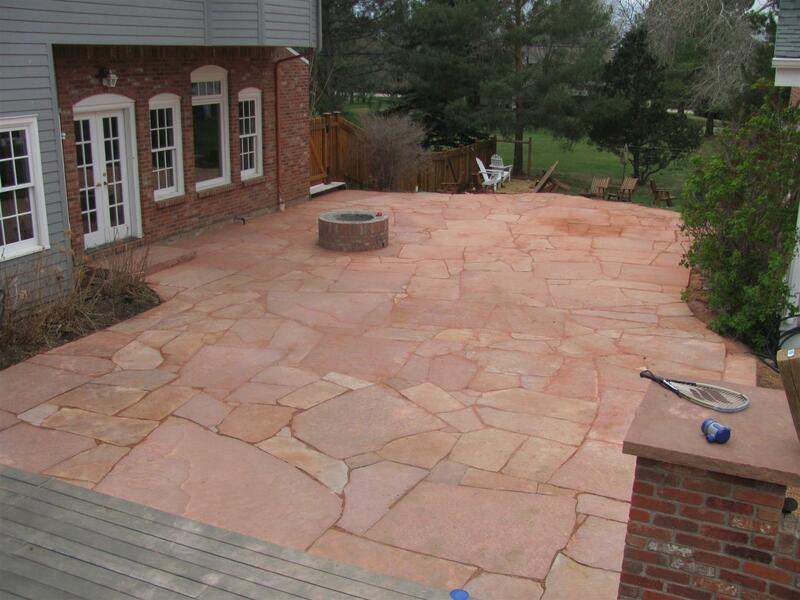 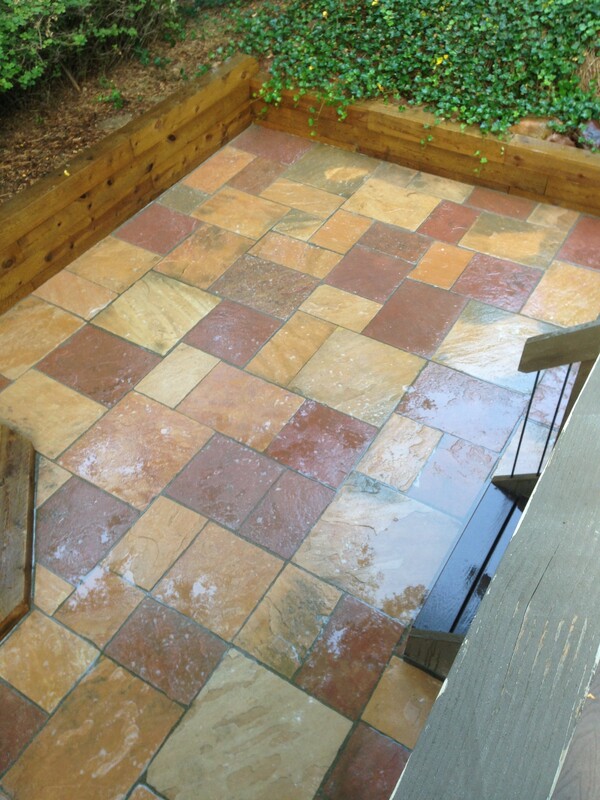 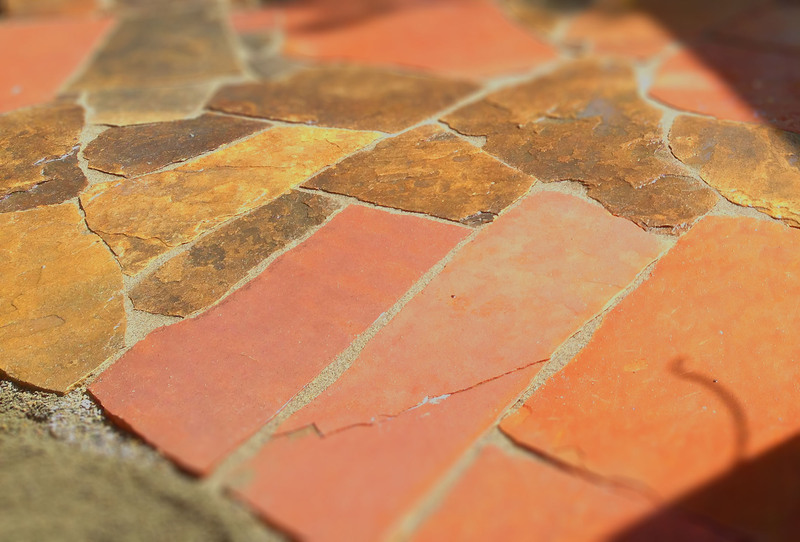 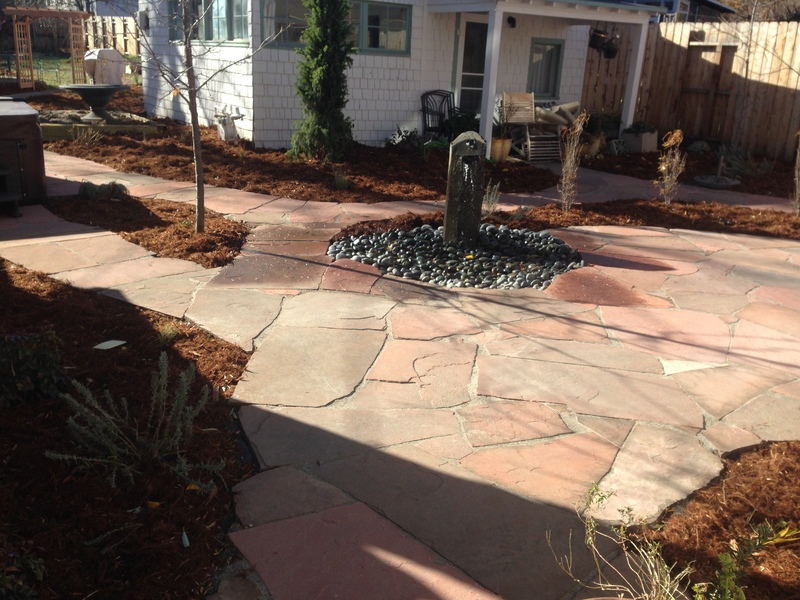 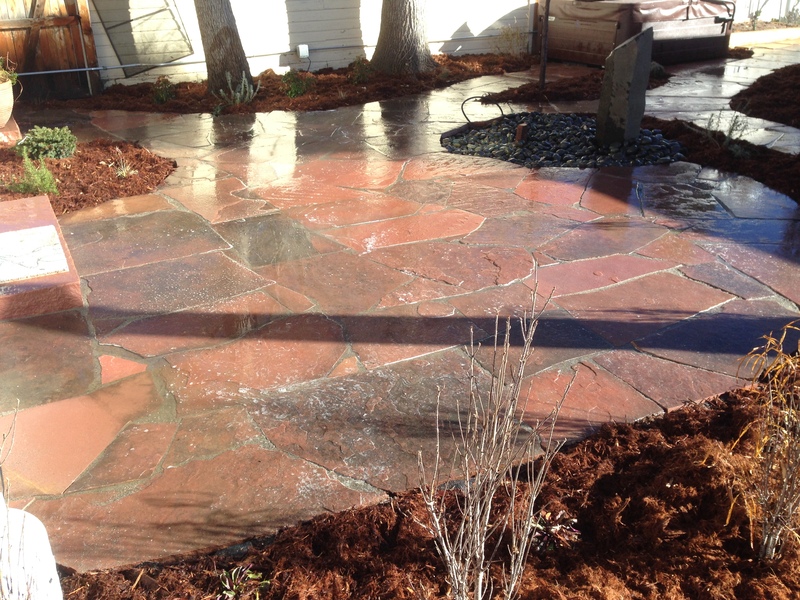 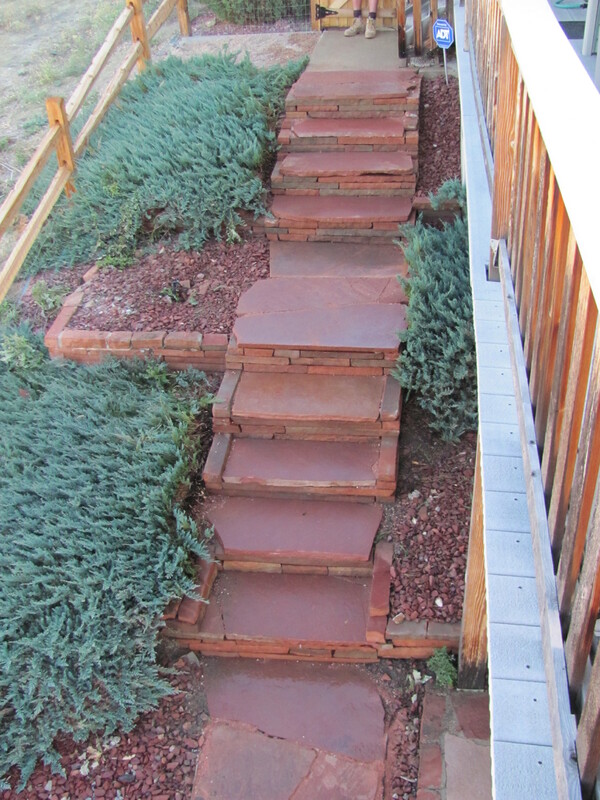 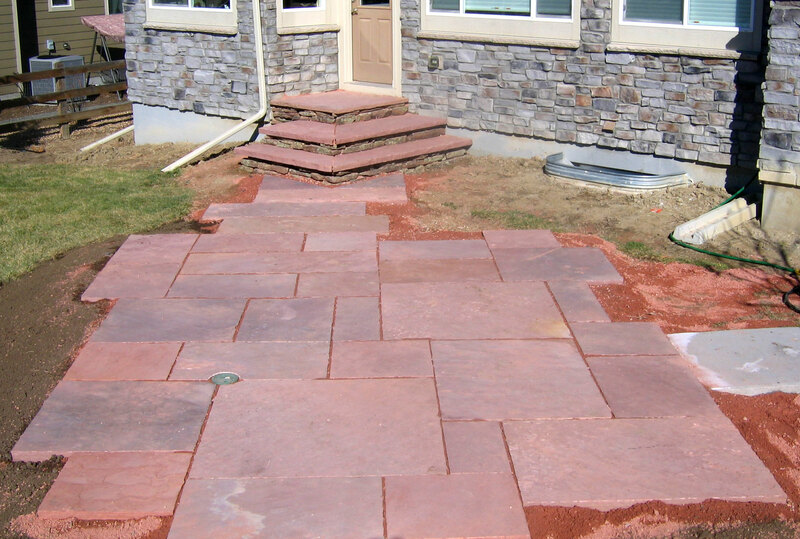 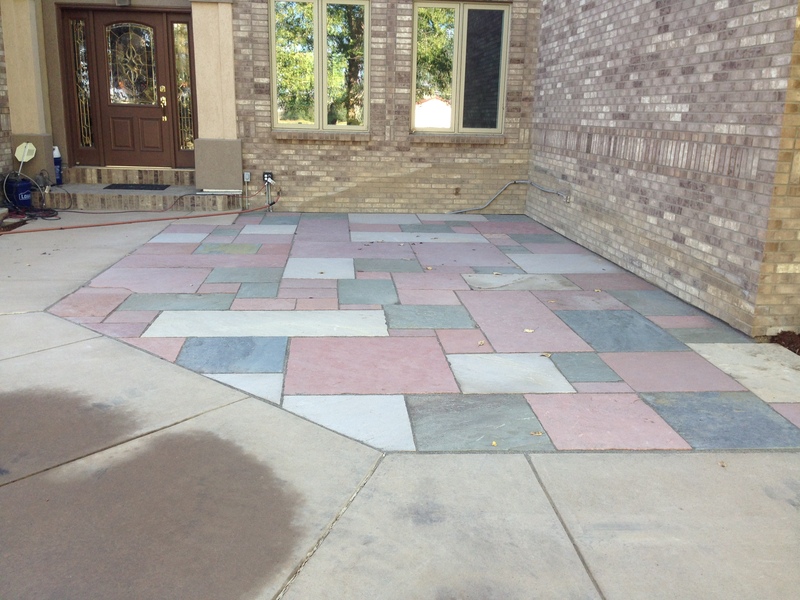 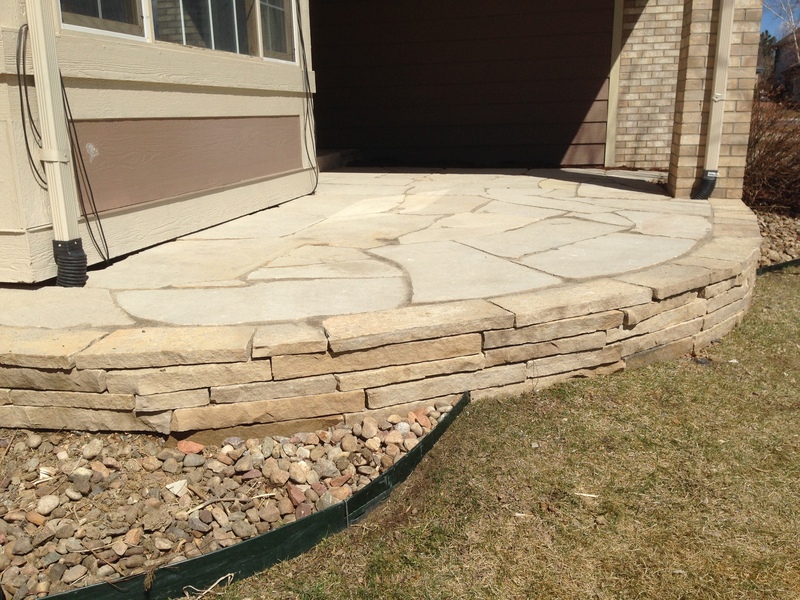 Do you want your next flagstone project to look like these pictures? 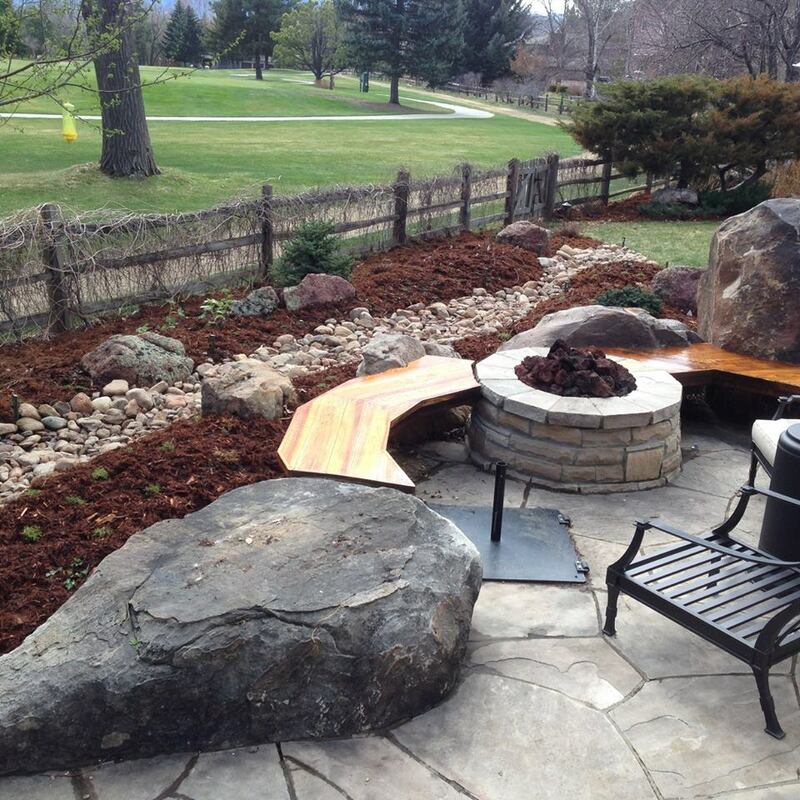 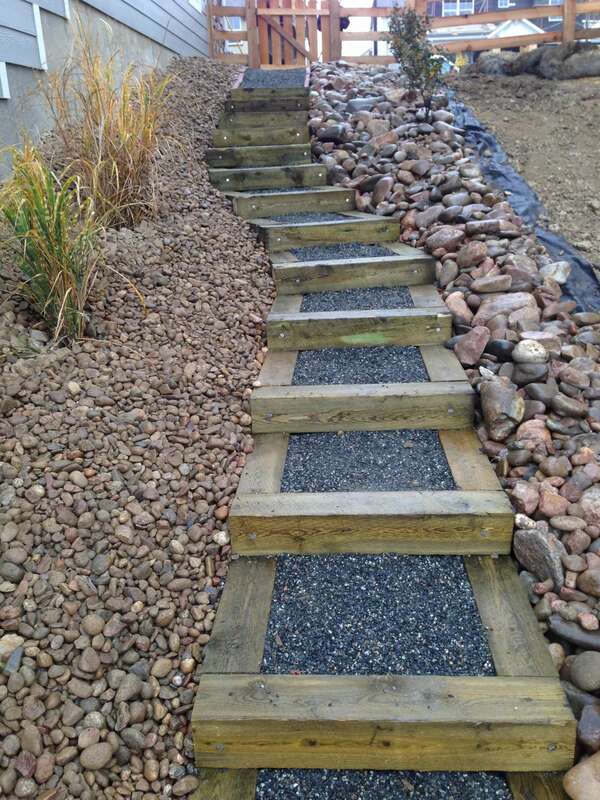 Contact Dave White now for a friendly and free landscaping consult & estimate. 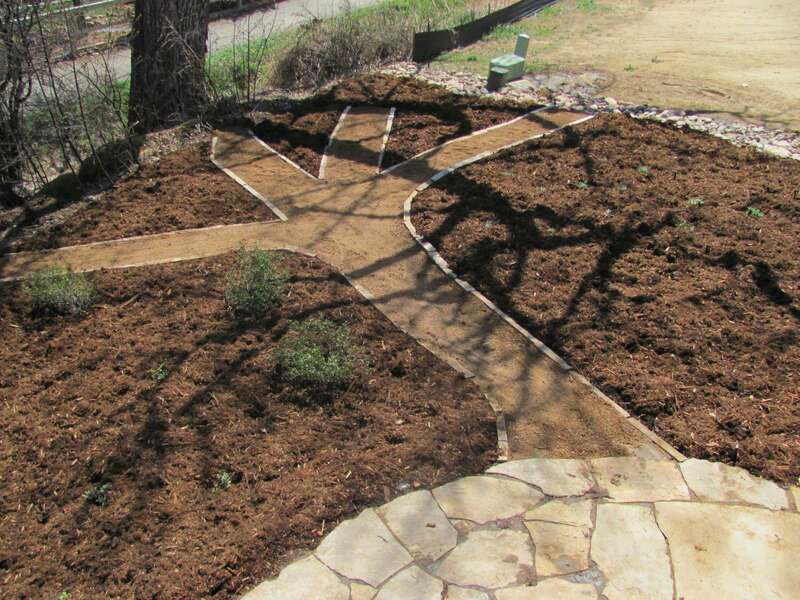 Contact Dave White now for a friendly and free landscaping consult & estimate.